→ So what’s happening with PTC Therapeutics? The PDUFA date for its Duchenne muscular dystrophy drug ataluren came and went yesterday without a peep from the company. A spokesperson for the company tells me today that they’ll provide an update when possible, but there’s no official word what the FDA’s decision was. The biotech $PTCT forced the agency to review their drug after it was slapped down twice after regulators concluded that the company had never submitted an adequate application for the drug. An expert panel voted 10 to 1 that the data available were still inconclusive. → Microsoft Corp. and the CRO Parexel International have created a cloud computing alliance aimed at more efficient drug development work. → BioInvent International is hunting for a new CEO. Four years after the arrival of Michael Oredsson, the Swedish biotech says this is the right time for a transition, with a bigger focus now on clinical development. 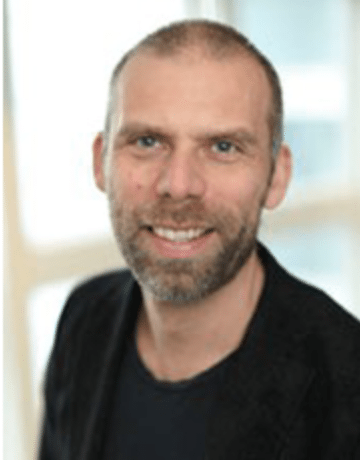 If no new CEO is in place by the beginning of next year, BioInvent plans to make CSO Björn Frendéus acting CEO.